The 10400mAh backup battery is the ideal solution to charge your mobile device on the go. It is equipped with a USB port and built in LED battery-status indicator. 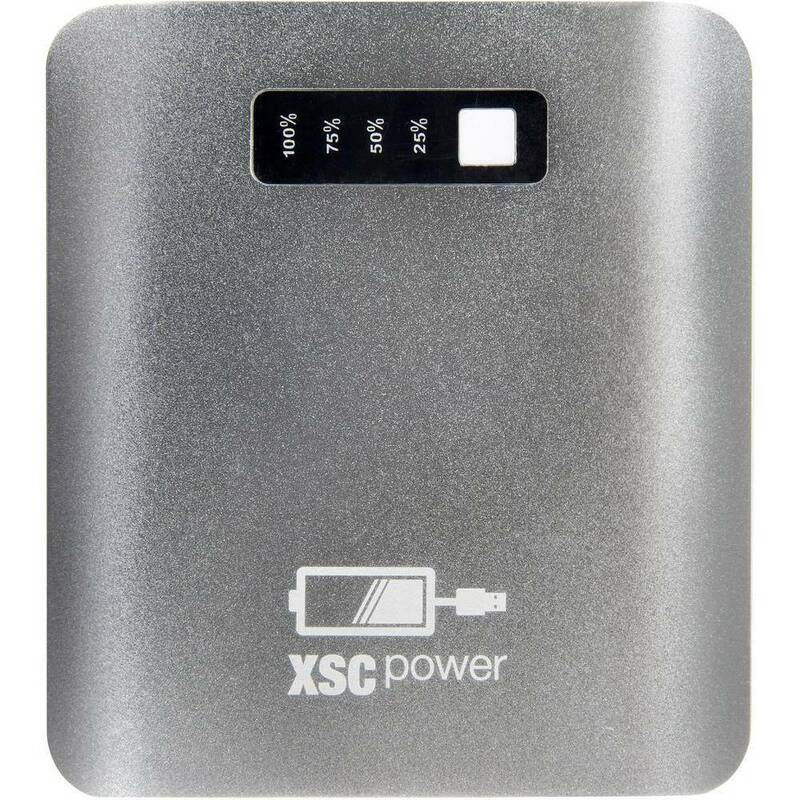 The Power Bank can be recharged by A/C or USB.